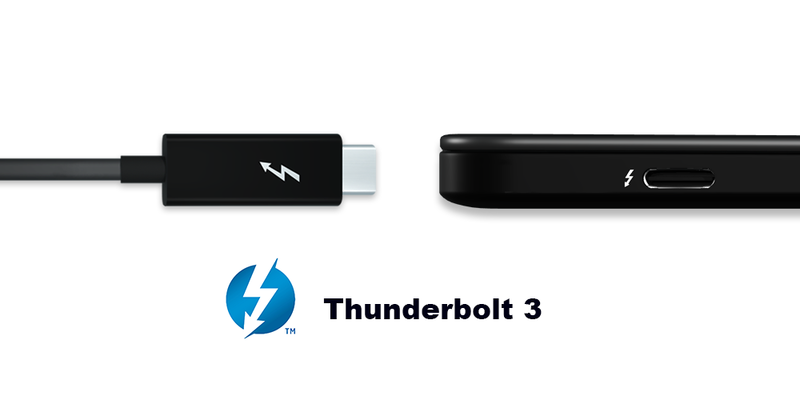 When users purchase RAIDON Thunderbolt™ 3 products, you have to use thunderbolt™ 3 cable to connect to the Thunderbolt™ 3 PC/Mac host. You cannot use thunderbolt™ 3 cable to the host only with USB-C interface. Otherwise, the product will be unable to use.